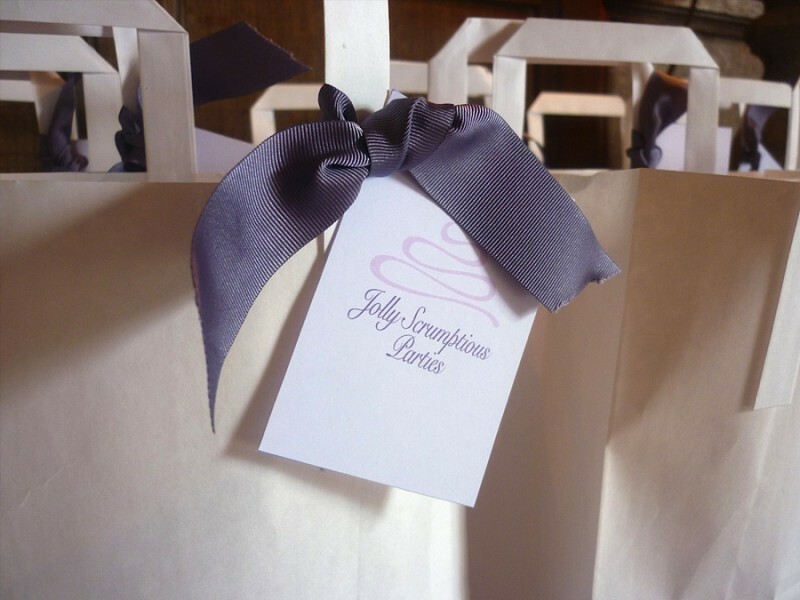 Jolly Scrumptious Cupcakes is the home of beautifully bespoke and unique cupcakes and cakes. Specialising in cupcakes for any occasion from elegant and beautiful weddings to fun and colourful children’s cupcakes and everything else in between. Every cupcake and cake is completely bespoke and made to order from our kitchen in Tunbridge Wells, Kent. 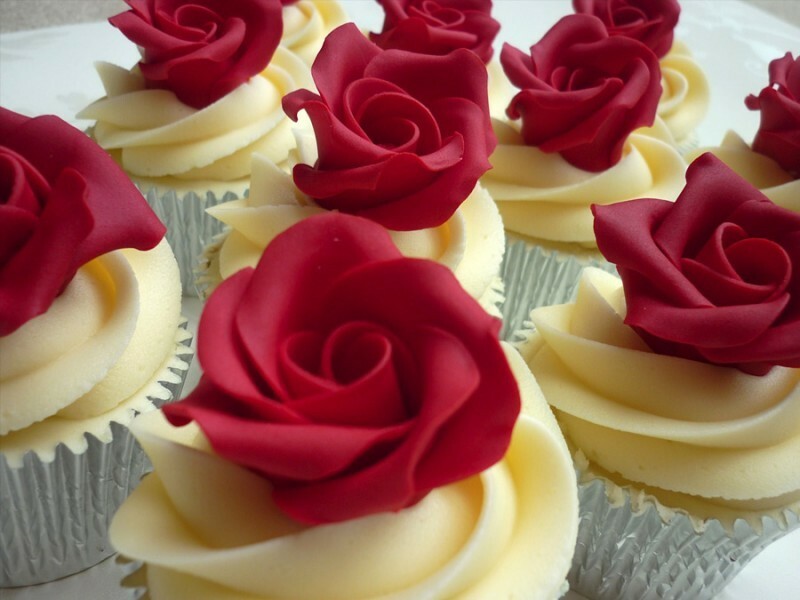 Using the finest ingredients together with individually, hand finished decorations will mean your Jolly Scrumptious cupcakes and cakes will not only look perfect but will taste delicious too. 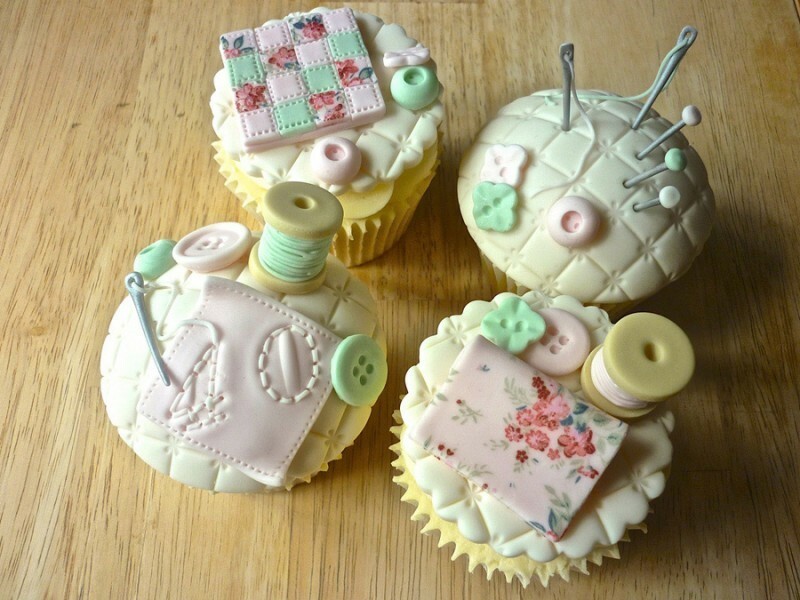 We also offer the chance for you to try your hand at cake decorating with Jolly Scrumptious Adult Classes, Children's Classes, Parties for grownups and Parties for Children. We hope you enjoy looking through our website and look forward to creating something unique for your special occasion. See a selection of some of our jolly scrumptious wedding, birthday, christening and special occasion cakes. Learn how to make your own edible works of art. Are you looking for something different as a birthday treat for your children? A great big thank you for a fabulous party!! A brilliant time was had by all. Thank you for a lovely afternoon and some jolly scrumptious cupcakes, beautifully decorated. A very happy birthday girl. Keep up to date with upcoming classes, tutorials special offers and much more. We will only send you relevant, Jolly Scrumptious Cupcakes newsletters from time to time. We will not add you to any other email marketing lists. We will not give, share or sell your data to anyone else. You can read more on our privacy page.